Christine Thorn, the Sage of Interiors, creates living spaces of comfort and serenity through the KonMari Method™, whose revolutionary category-by-category system yields lasting results. 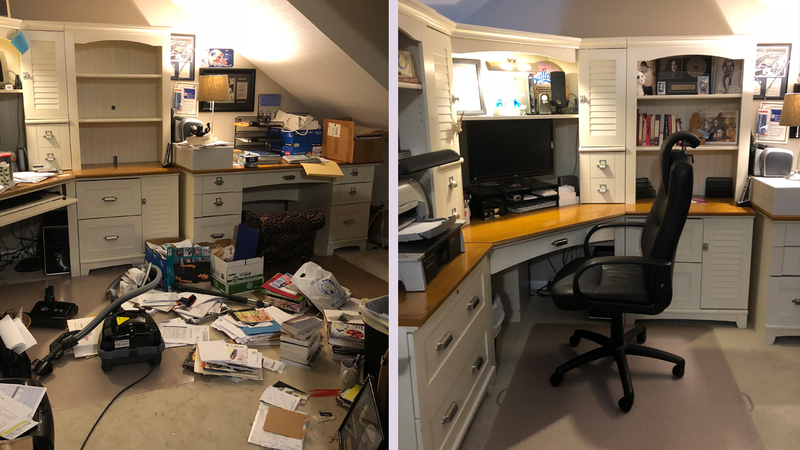 As Connecticut’s first certified KonMari consultant, Christine guides clients in a tidying journey toward keeping things that nourish the soul, while discarding the rest. This professional decluttering and organizing service is the foundation for a simpler, more enriching, mindful, introspective and forward-looking life. “It’s about choosing joy,” as Marie Kondo says. 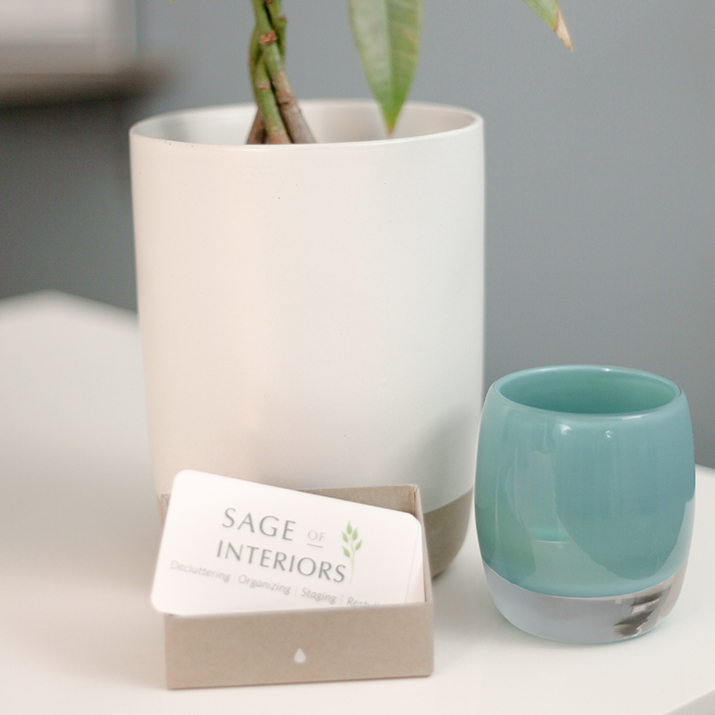 Welcome to Sage of Interiors! When you create a tidy uncluttered living environment and are surrounded by only things that spark joy, you foster a more soulful lifestyle. Ultimately, this leads to a more mindful and fulfilling way of life. On Saturday, April 6, at 11 a.m., Noble Horizons is hosting a presentation by the Sage of Interiors Christine Thorn, Connecticut’s certified KonMari consultant. 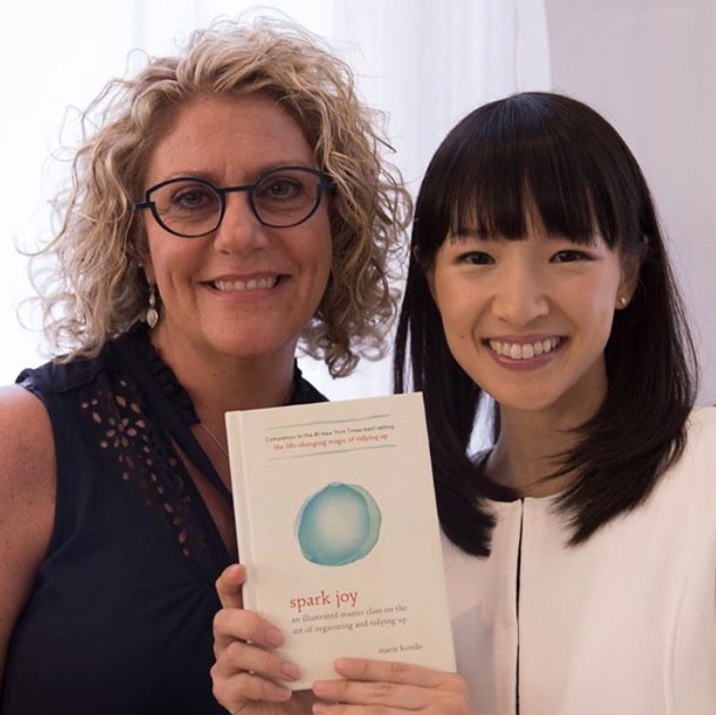 Hairdresser and musician Mia Fanali was already a believer in the benefits of the KonMari Method™ before she and Christine Thorn had the conversation that would change everything.